Globacom Nigeria and Gecko Landmarks have launched a new Glo Finder app that shows locations also on a map. Although landmarks are the fastest, the most straightforward and the least expensive way to convey a location, there are situations where it is useful and important to visualize location on a map. The nearest landmark is of course also included. 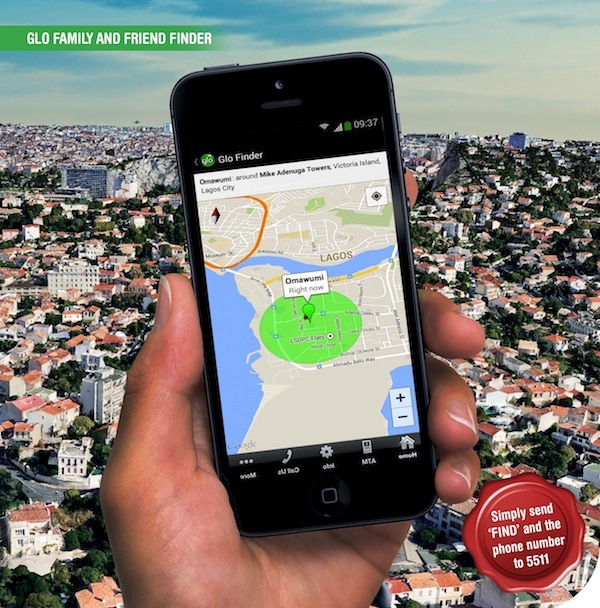 Now Glo Finder users are always on the map, which makes Glo Finder use more exciting and more fun. With the new Glo Finder smartphone application, you can also use all other Glo Finder functions effortlessly and easily. In the near future, the same application will be available for all operator's that are providing Gecko Finder range of products in Africa. Glo Finder smartphone application is available for all Android phones from Google Play.